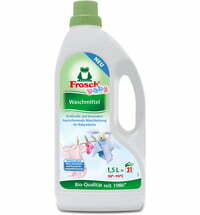 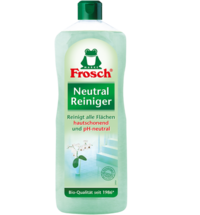 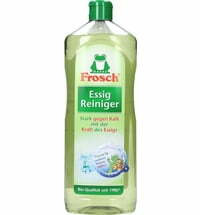 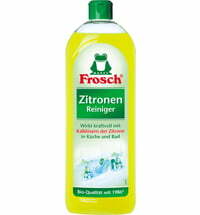 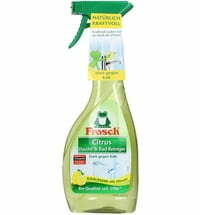 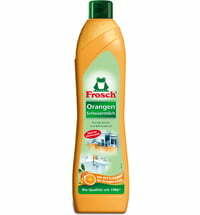 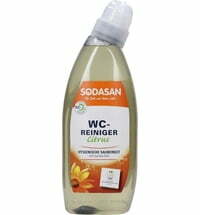 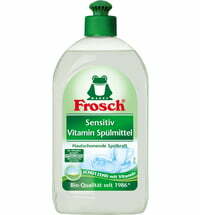 Frosch Citrus WC-Cleaner is a powerful cleaner that naturally removes lime deposits, toilet rings and dirt thanks to its highly effective formula with lime-dissolving agents from the lemon. 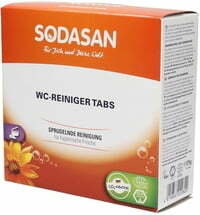 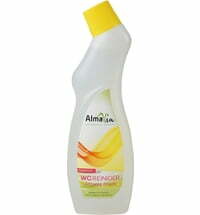 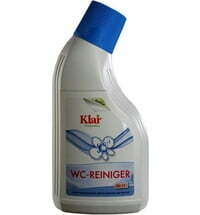 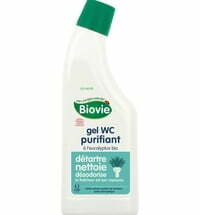 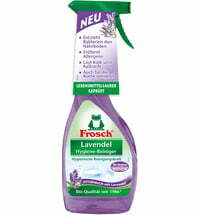 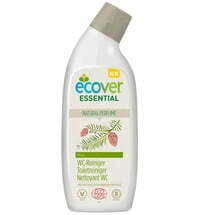 It simultaneously eliminates unpleasant odours and leaves a pleasant, fresh lemon scent. 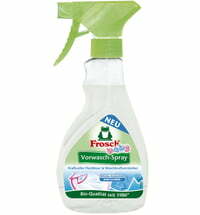 Gently press the safety screw cap where marked and turn. 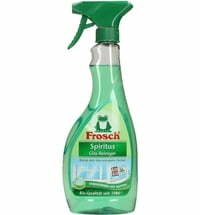 Pour cleaning agent into the toilet bowl and underneath the rim and let it sit for a few minutes and use a toilet brush if necessary. 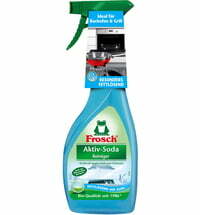 Leave overnight for stubborn stains and dirt. 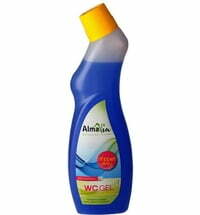 Close with the safety screw cap after use.